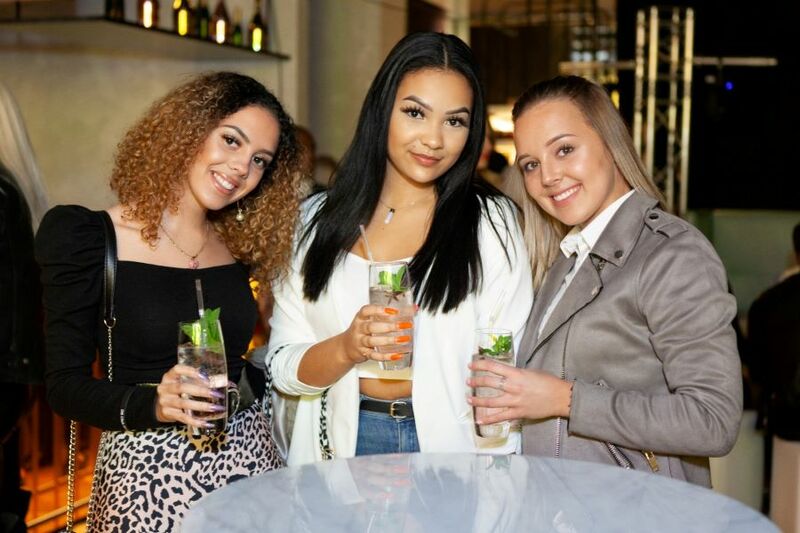 Birmingham’s best dressed were out in force at the Harvey Nichols SS19 Fashion Show. 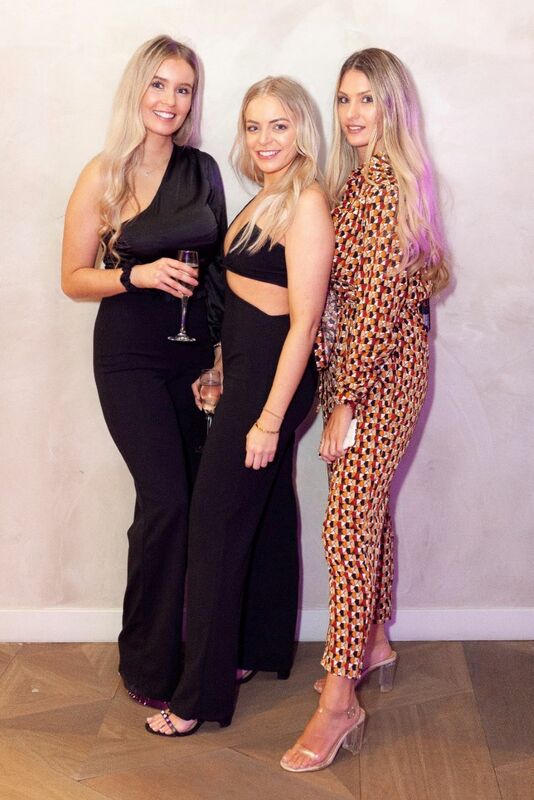 More than 350 guests enjoyed an evening of the very latest trends at the event, which was staged in the Mailbox car park. 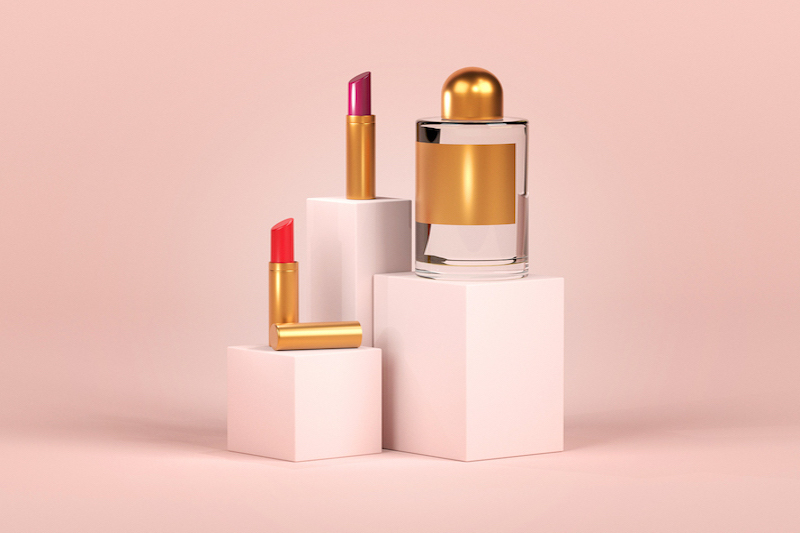 The unusual venue provided a striking backdrop to the most sought-after pieces from the likes of Saint Laurent, Off-White, Fendi, Christian Louboutin, Balmain and Valentino. 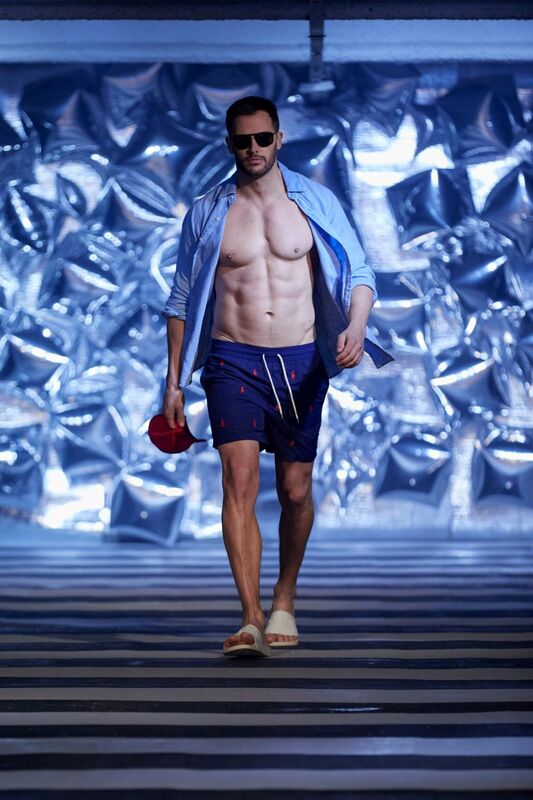 Trends included nautical, 90s nostalgia, neutrals and glamour. 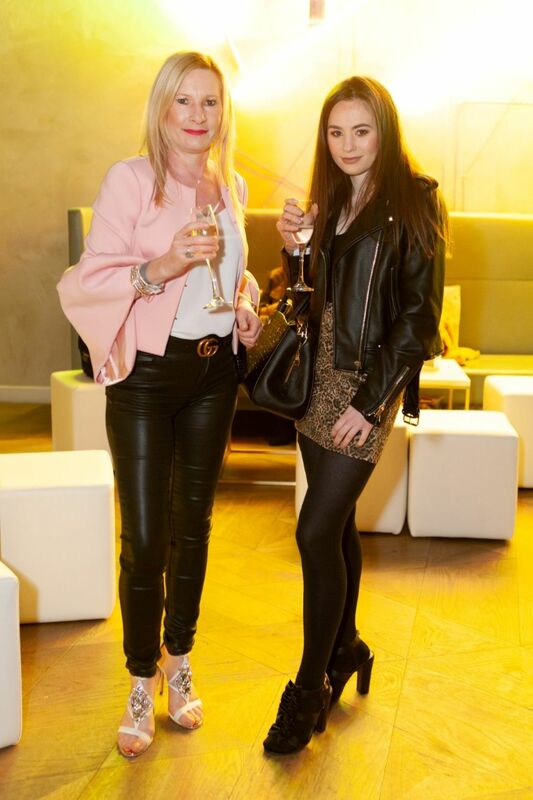 The evening – in partnership with luxury car brand DS Automobiles – sold out in a matter of days and those lucky enough to get a ticket were treated to a Prosecco reception and car park catwalk before the chance to shop in store and enjoy an after-show party in the Harvey Nichols Bar & Brasserie. 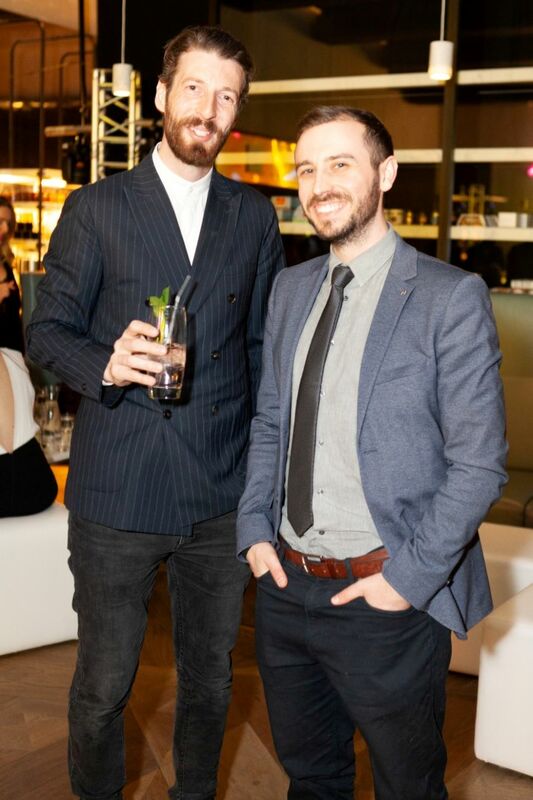 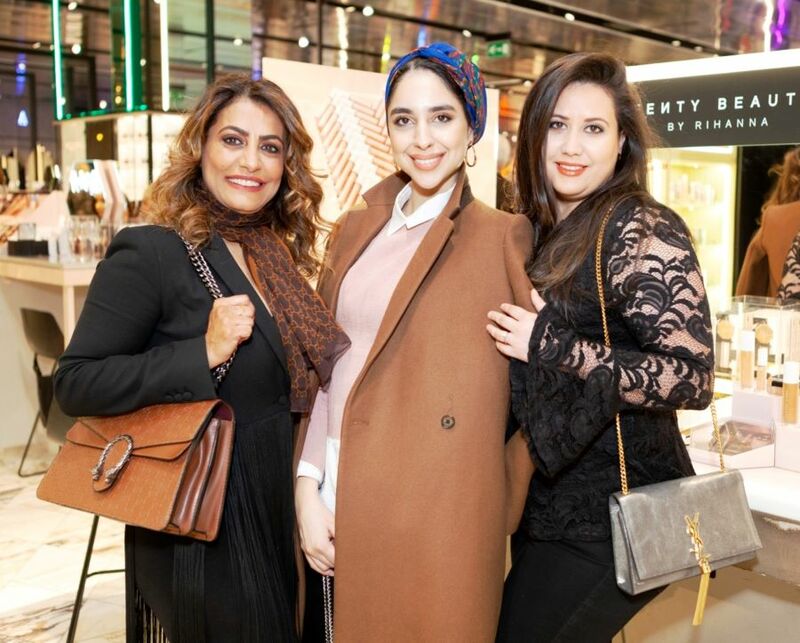 “It is events like this that confirm us as the region’s fashion leaders,” said Richard Vickery, General Manager of Harvey Nichols Birmingham. 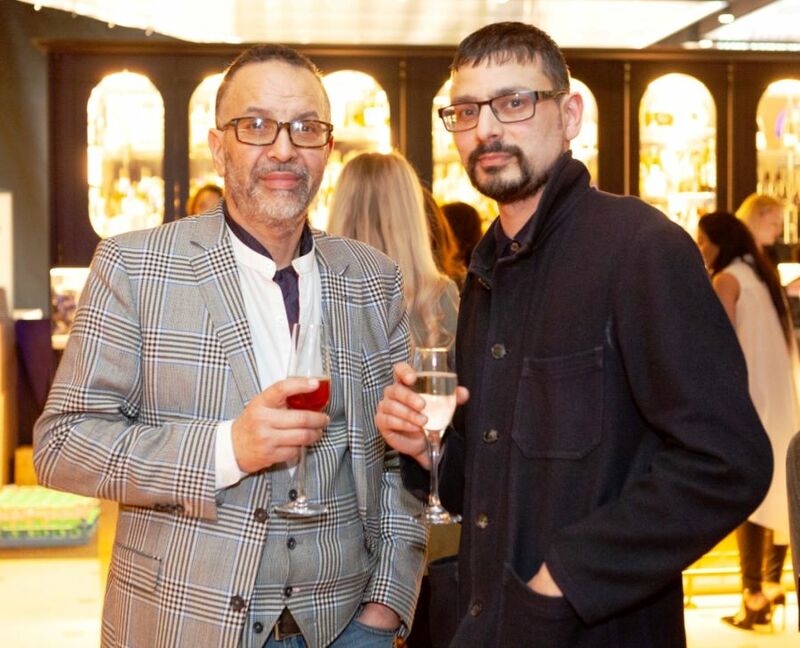 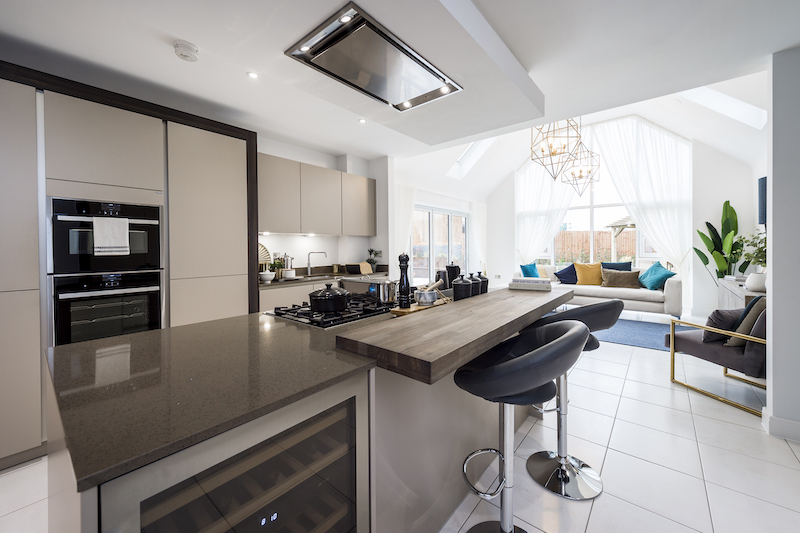 “We opted for the unorthodox venue because we think it summed up exactly what we are about – we continue to push the boundaries, whether that’s introducing our customers to the very latest fashion talent or the cutting edge design of our store. 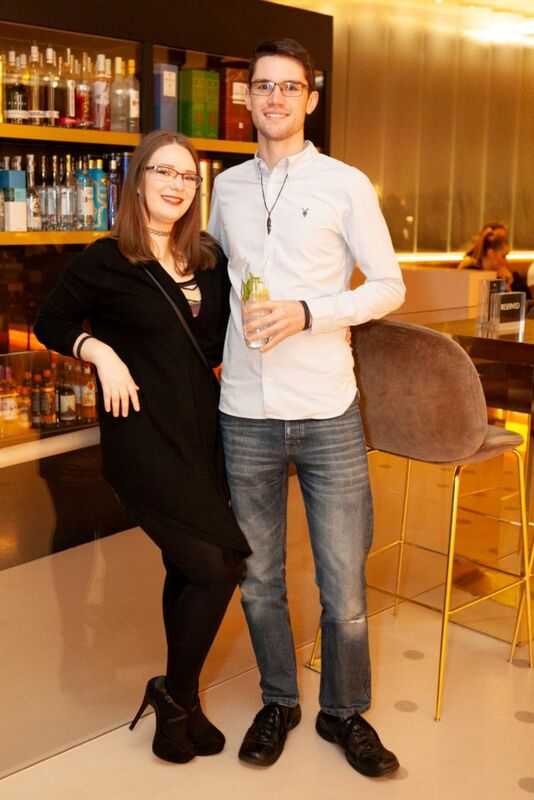 Hair on the night was styled by the in-store James Bushell team, makeup was by Marc Jacobs Beauty and nails were by Heaven Skincare.